PROFESSIONAL GUIDE WITH DOG ASSIST YOUR HUNT! 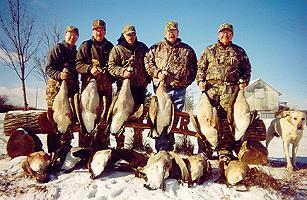 MEMBERSHIPS AVAILABLE FOR THE UPCOMING HUNTING SEASONS! 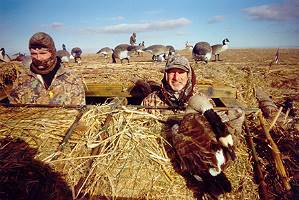 COMBINE HUNTING & FISHING MEMBERSHIPS AVAILABLE TOO! Heated Lake Pits & Heated Field Pits. Decoys provided for all pits. 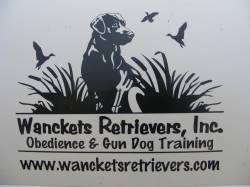 Guides Available with Professionally Trained Dogs! NO GUIDE FEE FOR MEMBERS OR MEMBER GUESTS! CLICK HERE for printable Membership Form! 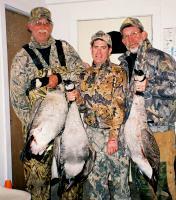 Guaranteed Hunting Space for Members – Call if you plan to bring a guest. Heated Lake Pits & Heated Field Pits – MAXIMUM 5 PERSONS PER PIT INCLUDING GUIDE. Dog kennels available for members dogs at no additional charge. Free overnight stays for Members – Please Call for Reservations. Non-members and Guests welcome to stay too! Only $25.00 per night. Think GUN SAFETY, Keep your safety on until ready to fire. Dogs are allowed ONLY if well mannered and trained. If your dog becomes uncontrollable, you will be asked to kennel it. ALL Hunters, listen to your guide, they are here for your safety and to make your hunt a pleasant one. Please tip them accordingly. 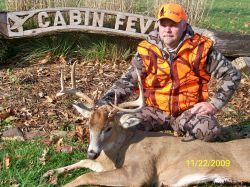 Hunting ends at 1:00 pm for daily fee Hunters. 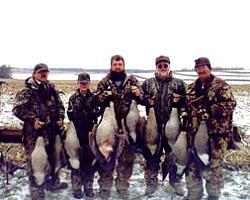 Afternoon hunts are also available for an additional fee. Please clean and maintain your pit and hunting area after each hunt.